Getting more online reviews is a great way to get the word out about your business. Reviews (both good and bad–and how you handle them) can offer your business even more credibility. And depending on the platform, some serious SEO benefits. So including online reviews in your contractor marketing strategy is a smart idea. But how do you get more reviews for your business? Here are three ways to get (and ask for) more online reviews of your business. 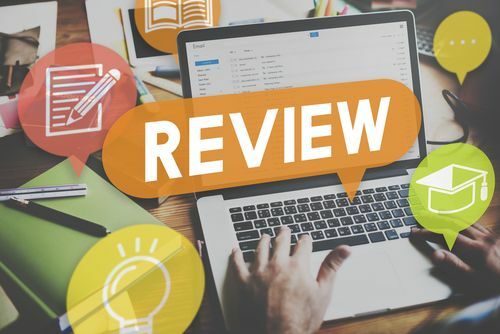 If you’ve worked with a customer that you know has had a great experience with your business, why not just bite the bullet and ask them to leave you an online review? Chances are, they would be happy to! When you’re finishing up a job with a customer, always keep your reviews in the back of your mind. If you’re sure the person you’ve just worked with has good things to say, simply tell them where to go online and ask if they would be willing to review your business. 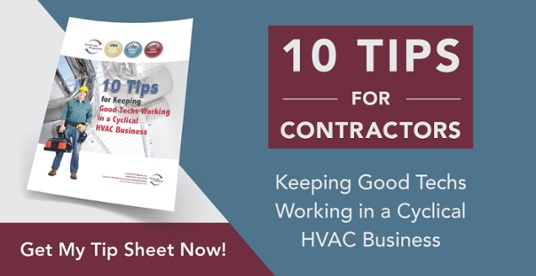 Include a request for testimonials on your customer satisfaction surveys is another way to generate positive feedback you can use in your contractor marketing. 2. Make it easy for your customers. If leaving a review for your business is an incredibly easy process, your customers are way more likely to do it. Make sure you have a presence on multiple review sites so you’re easy to find. Use reviews on your Facebook page. Link to your review sites in your website and email newsletters. Pick your top two and include the link to those in your email signature. 3. Create a company-wide review process. If you have employees who work under you, implement a company-wide review process in your contractor marketing strategy. Offer employees incentives for getting more reviews, educate your employees about the best time to ask for reviews (right after a good experience so it’s still fresh in their minds), and instill it so it’s a natural part of your customer communication. Getting more reviews doesn’t have to be impossible. Implement these tips and you’ll see more reviews for your business pouring in!